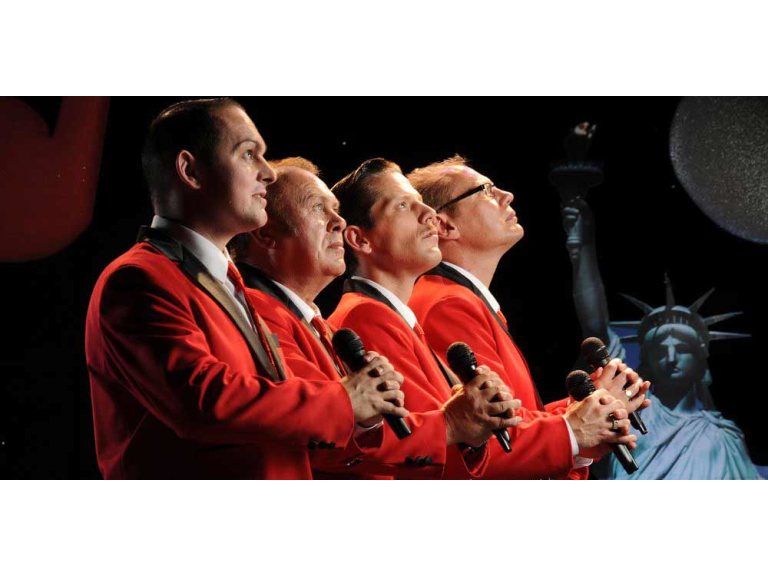 Back, by popular demand, following their previous sell-out show at the McMillan Theatre, the New Jersey Boys return with their sensational tribute to the unforgettable songs of the Four Seasons. The packed two-set programme, featuring the amazing falsetto voice of Einar Vestman and the humour of Gary Gould,includes all the hit songs such as Sherry, Walk Like a Man, Big Girls Don't Cry and much more. This is an unmissable evening which also celebrates the music of Showaddywaddy so don't be surprised if you find yourself singing and dancing!